How much would you love having your own homemade deer jerky? 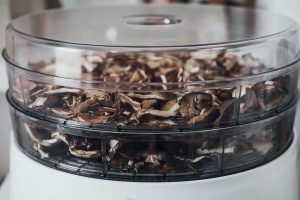 Instead of buying expensive, subpar jerky at the store, you can make deer jerky right at home using a meat dehydrator. 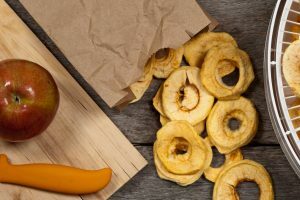 Deer jerky is a great alternative to the standard beef or turkey jerky you usually find in the store, and there are many great health benefits to eating deer jerky. Whether you’re on a health-conscious paleo diet or just looking for a tasty snack, homemade deer jerky is an awesome treat. 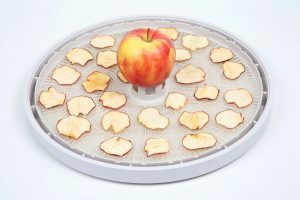 In this guide, we’ll show you how to make it yourself using a meat dehydrator. Read on to learn how to make this easy, delicious treat! Before you can make deer jerky, of course, you need to have the venison. Venison can be a little pricey at the store, but it’s well worth it. Of course, if you hunt, you can save a lot of money. In fact, venison that you hunted can be cheaper than any meat you’d find at the store. It’s also cheaper than raising meat on a farm, since you don’t have to feed the animals you hunt. If you’re an experienced hunter, hunt your deer instead of buying venison. Then, you’ll process the meat to get it ready for the meat dehydrator. After your deer is hunted and butchered – or you’ve gone to the store – it’s time to choose the right cut. Jerky can really be made using any cut of meat, so this step is easy. Many hunters use as many parts of the deer as possible. If you’re at the store, you can go with what’s available or what’s least expensive. Once you have your meat, rinse any excess blood away. Some people also soak the meat for a day or more. This helps remove the “gamey” flavor by draining away the blood from the meat. No matter what, just be careful to handle the meat properly so you avoid contamination. Without safe handling, the meat can go bad and put you at risk for foodborne illnesses. One of the keys to making great jerky is to slice it extra thin. You can try cutting it by hand, but no matter how sharp your knives are, you might have trouble getting a thin enough slice. What’s the problem with thick slices of meat? It won’t cure quickly in the meat dehydrator, so you’ll have to wait a really long time for it to finish. You might also end up with jerky pieces that are dry on the outside, but not completely dry on the inside, which gives an unpleasant texture. 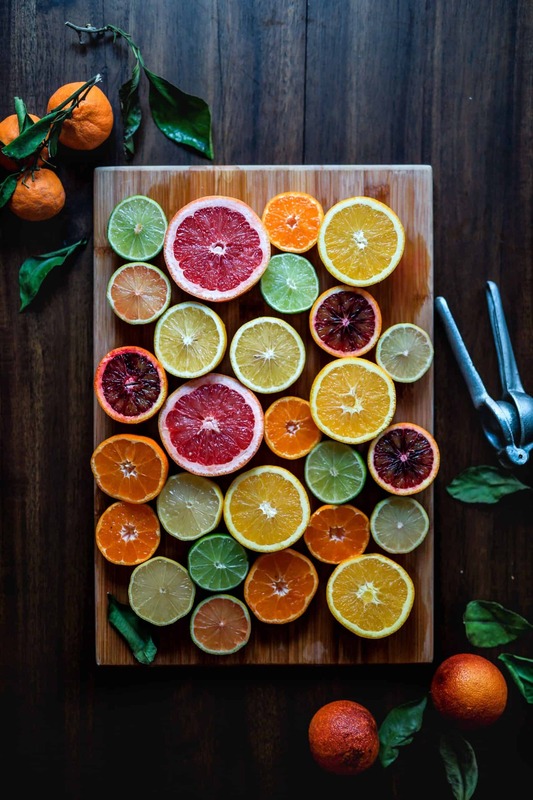 For a consistent outcome, you need really thin slices, which is why investing in a meat slicer is a great idea. You can use a meat slicer for lots of different tasks, so it’s a worthwhile investment if you spend much time in the kitchen. With a meat slicer, you can easily get the venison thin enough for the dehydrator. The meat should be nearly shaved if it’s thin enough. One other great thing about a meat slicer is that it prevents injuries. When you try to slice meat thin using a knife, you run the risk of accidentally slicing your own fingers instead. To make great deer jerky, you need the right blend of spices. If you have more than one person in the kitchen, have one person start creating the perfect spice mixture while the other person is slicing the meat. 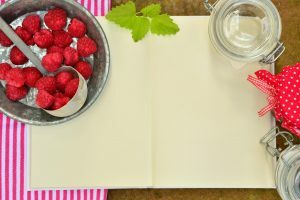 You can follow a recipe, or you can get creative using what you have on hand. However, there are a few key ingredients that you’ll want to include. Many recipes for jerky include soy sauce, teriyaki sauce, crushed red pepper, plenty of sugar, and other spices as desired. Now, combine the sliced meat with the marinade sauce. Put the marinade in a bowl, and pack it full of meat to let the spices soak in. The bigger the bowl the better, since you’ll need room for all the venison. Now, put the mixture int the fridge, cover it, and let it sit overnight. In the morning, the meat will be ready for the dehydrator. Now, put the meat on the trays in your meat dehydrator. 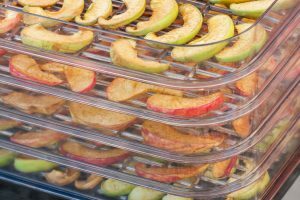 If your dehydrator is small, it’s okay to work in a number of small batches. 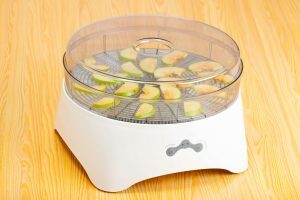 Follow whatever instructions are included with your dehydrator. Most of the time, your jerky will be finished in about a day or two at the most. Check it regularly throughout the process to see if the outside of the meat is getting dry. If the outside seems dry but you’re not sure about the inside, break a couple of pieces apart to check how it’s coming along. After the meat seems dry, and the amount of time recommended by the instructions is up, you can remove the finished jerky from the dehydrator. Now, you can either eat your fresh deer jerky or store it. One of the best things about dehydrated meat is that it will last for a long time! To store it, fill big plastic bags with the jerky, squeeze out all the air, and seal the bags. 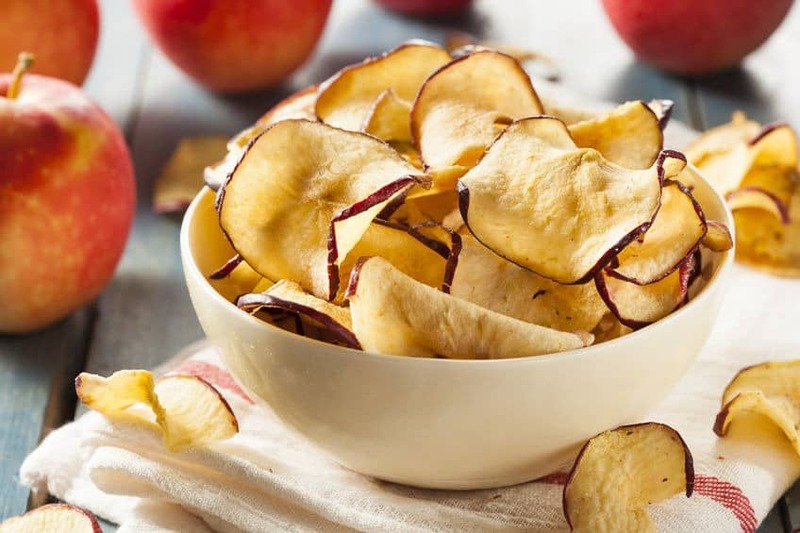 Now, you’ve got an easy, healthy snack that you can take anywhere you go. 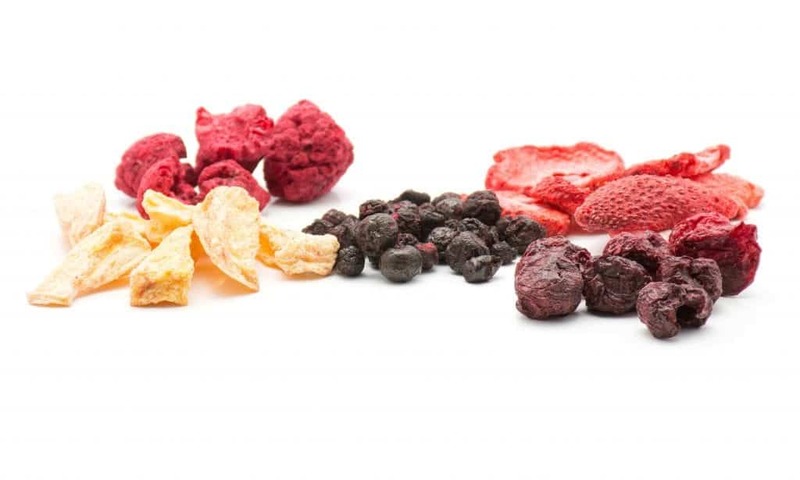 Each time you make jerky, you can try out different recipes to make different flavors. 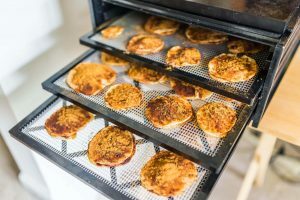 You can even make a few different marinades and have multiple flavors in the dehydrator at once. Try ingredients like bourbon, liquid smoke, and honey to switch up the taste. 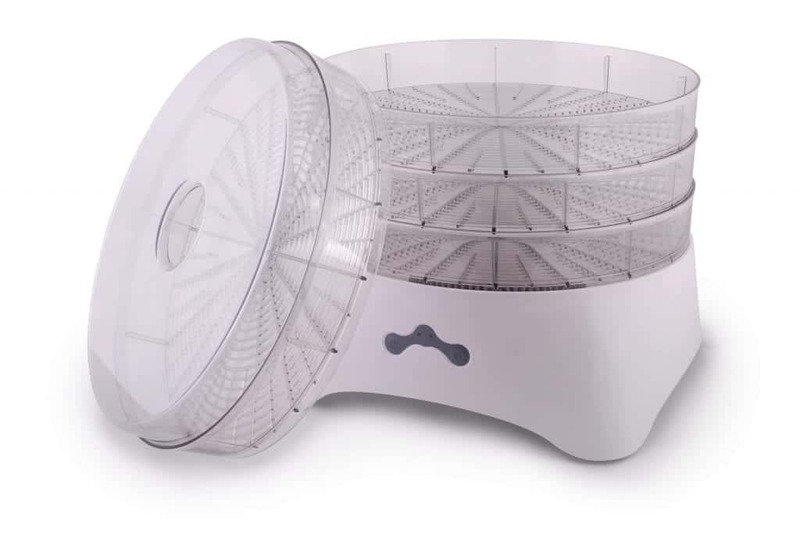 Ready to Use Your Meat Dehydrator? 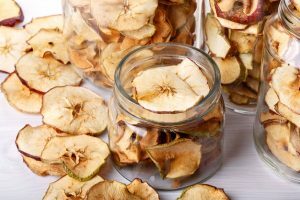 With a home dehydrator, you can get creative and have fun with all kinds of different deer jerky recipes. This can be a slow process, so be patient. Make it a bonding experience with friends or family. Although there’s a bit of prep work involved, with practice you’ll soon be able to make jerky without even looking at the directions. 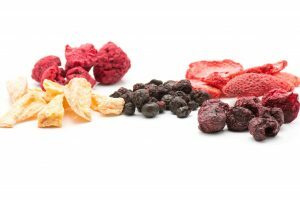 Never made dehydrated food before? Then be sure to check out our food dehydration tips here.